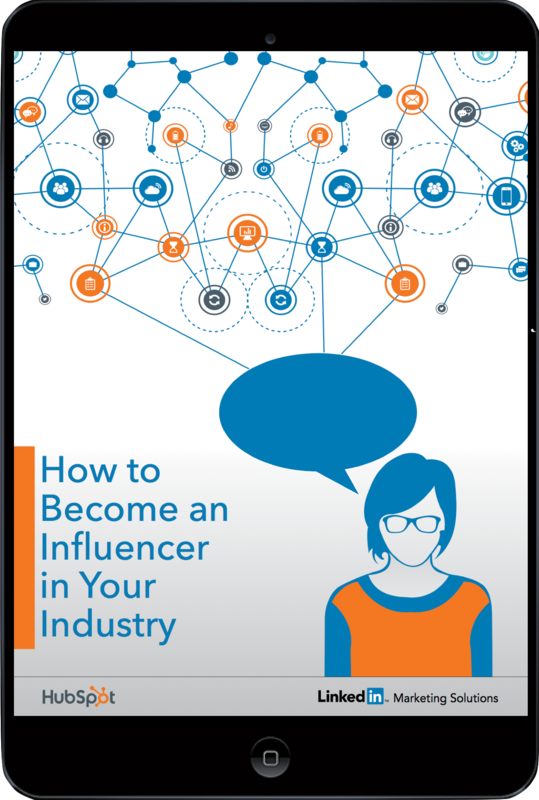 Learn how to become an influencer by identifying your audience, creating quality content and building your network. There's only so much attention available in the virtual space and everyone is fighting for it. By identifying an audience, you narrow your focus and increase your chances of being heard by your target persona. As you build an audience of engaged followers, each of these people is more likely to be interested in what you have to say. 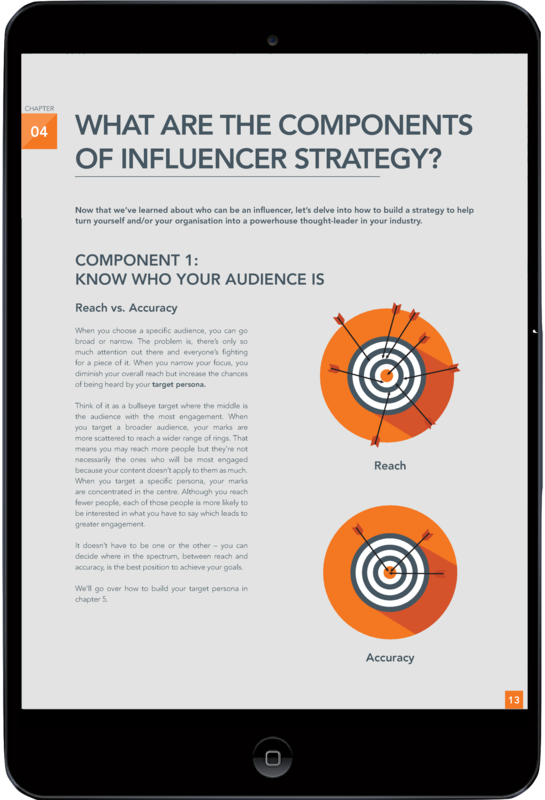 This ebook will show you how to identify your audience and steps to craft out your target persona. At the end of the day, influencers are content creators, telling a story and giving out information that is valuable to others. 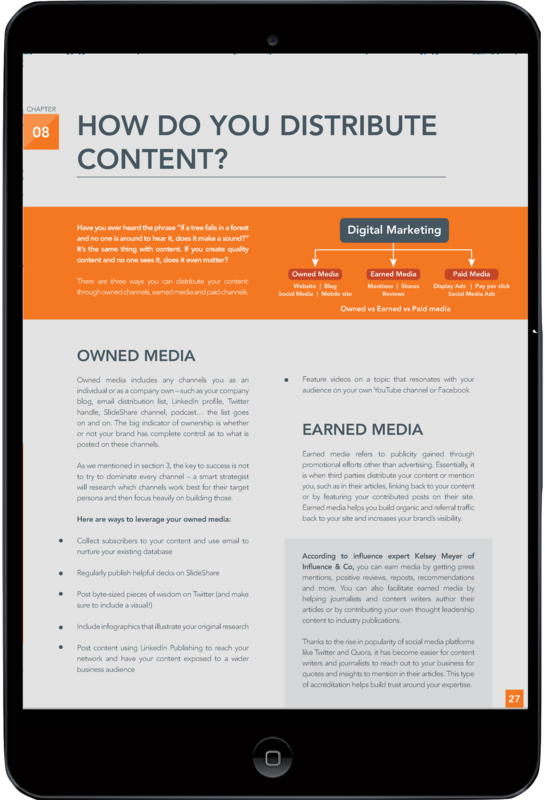 Creating content through original research, analysis and opinions establishes your credibility and legitimacy as an expert amongst others in your industry. 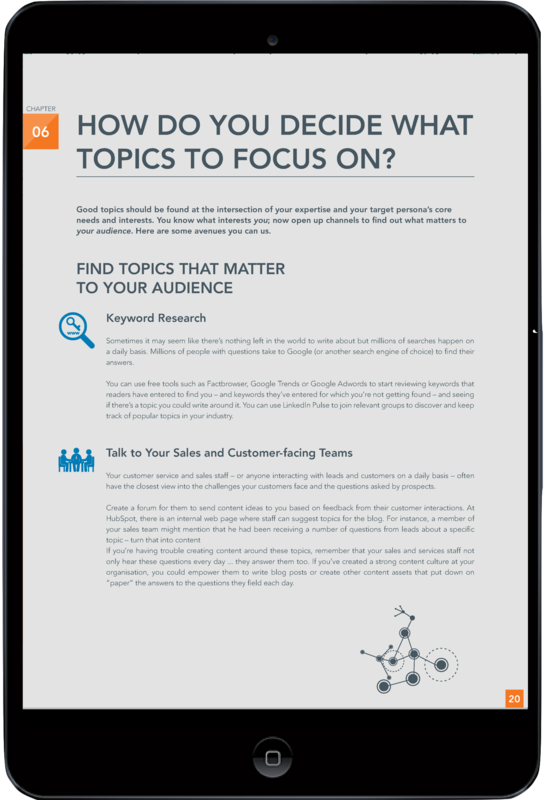 From topic research to types of content to create, this ebook has different strategies for you to create quality content that is valuable to your target audience. It is not enough to just identify an audience and post great content in hope that someone picks it up. You will have to earn your influence. Its important to meet others in the industry, build relationships face-to-face or interact with people via platforms such as Facebook or LinkedIn. 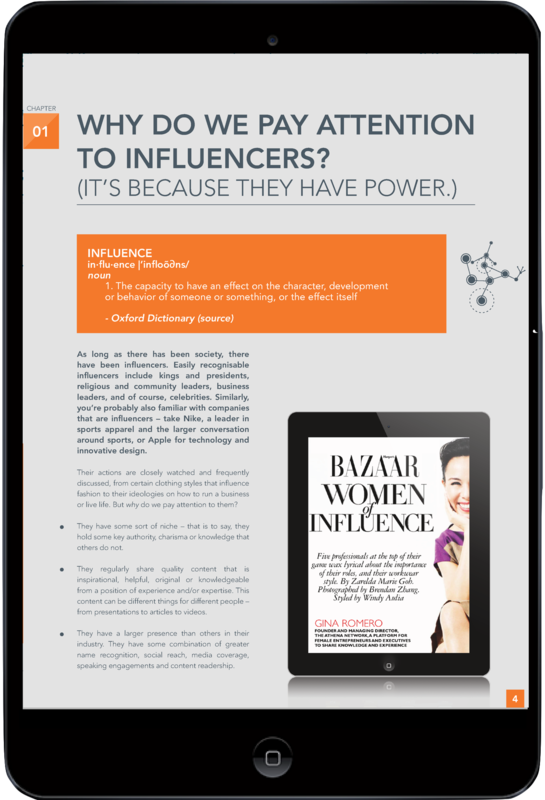 In this ebook, learn how to reach out to industry publications to contribute guest articles, put budget into promoting that content on platforms such as LinkedIn, build a social media strategy to speak to your core audience. Yes I want this free Ebook! By supplying your contact information, you authorize HubSpot and/or LinkedIn to contact you with further information. You further authorize HubSpot to pass your information to LinkedIn for these purposes.